Best And Most Used 6 Ways To Monetize Any Blog | Blog About Tips And Tutorials. • CPC/PPC Ads: Cost per click (also called pay per click) ads are usually banners that you place in your content or sidebar. Each time a reader clicks on the ad, you are paid for that click. • CPM Ads: CPM Ads, or “cost per 1,000 impressions,” are ads that pay you a fixed amount of money based on how many people view your ad. Google chooses ads relevant to your content, and your viewers click on the ads. There are countless similar programs available if you find that AdSense doesn’t work for you, such as Chitika, Infolinks, and Media.net. Working with advertising networks isn’t your only option when it comes to selling ads. If you end up with enough traffic, advertisers may come directly to you and ask you to place their ad on your site. You can also contact advertisers yourself. The biggest difference from the above mentioned option is that there is no middle man, which means you can set your own ad rates. Another option is to write an underwritten post or series, which is where you can write about any topic, but the advertiser pays for a “Brought to you by” mention in the content. 1. An advertiser has a product she wants to sell. She agrees to give you a commission from each sale if the buyer is coming from your site. 2. She gives you a unique link that tracks your affiliate code. That way, she knows when a buyer used your link to make a purchase. 3. 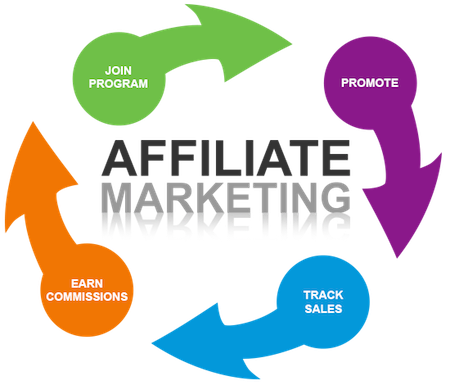 You include your affiliate link on your site. You can do this directly in the content or through banner ads. If a reader clicks on your unique link and buys the product you have recommended, you earn a percentage of what she purchased. 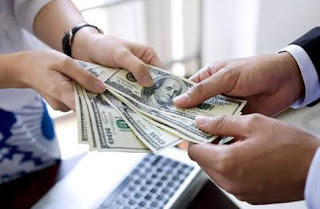 You can utilize affiliate marketing through ad networks like Amazon Associates ( https://affiliate-program.amazon.com/ ), or you can create private partnerships with advertisers and businesses with an affiliate program. Just remember that if you are going to choose one of these avenues that you make it relevant and useful to your readers. A lot of bloggers make the mistake of assuming they are developing a product their readers need; listen to your readers first, and then create a digital product that will meet their needs.